Lucidplay Publishing has put out my new novelette for your free reading pleasure. It’s New Wave Fabulism — focused on the elusive and complex role of the human imagination which leads to a situation that expands beyond that which is limited by the term “reality.” I’m so excited it found a home with the right editor/publisher. 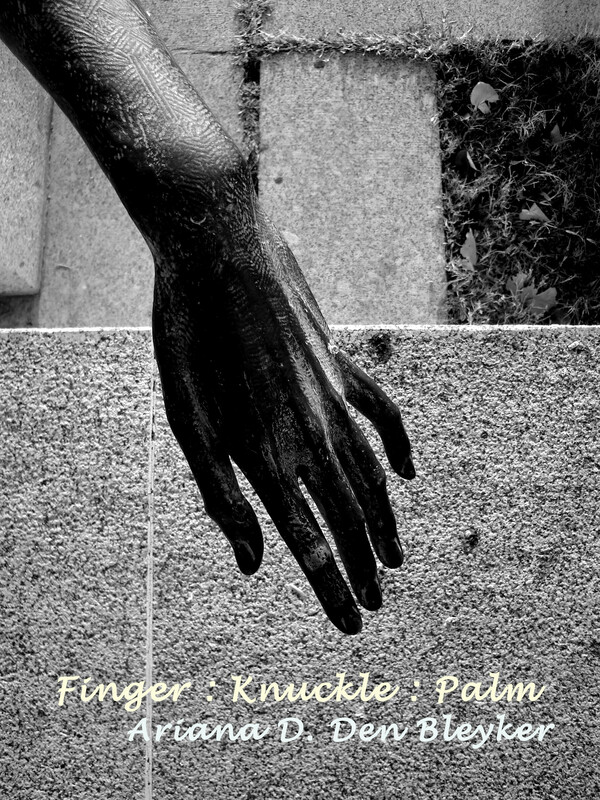 Editor Tantra Bensko writes about Finger : Knuckle : Palm, “I can guarantee you’ve never read anything like this character’s nightmarish struggle thwarted repeatedly by non-linearity of persistence, as she seeks hypnotic understanding of identity of herself and a disturbingly abstract other. Read Finger : Knuckle : Palm today. If you love it, I’d love feedback or for you to share it with everyone and anyone. In F : K : P I chose hypnosis to blend the protagonist’s memory and dreams. Actually, it is a very personal, yet disturbing story. The protagonist, the hypnotist and the obscure figure exist as a trinity exploring internal conflict regarding mental illness and trauma. Each flash chapter begins with a Job epigraph documenting the progress of the narrative in parallel with the journey of Job in the Bible. The novelette opens with basic dialogue between the narrator and hypnotist and quickly jumps in to the protagonist digging up the unknown at the instruction of an obscure figure and being told to open it. While writing the novelette and re-writing it, I came to terms with the essence of the narrative and the braided characters, three into one, or for lack of better words, a trinity. 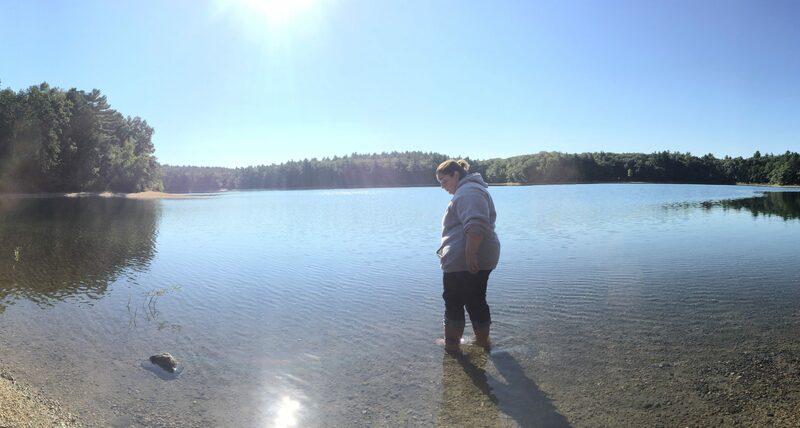 These three distinct people are revealed as one in the same, one substance, essence or nature. Nature as in what one is as opposed to who one is. The symbolism in the narrative carries from the title to the end of the story. “While it’s not typical NWF I feel it can be labeled as such (but not Slipstream). NWF is focused on the imagination, the stories we tell ourselves to understand the world and our identity, and that fits with the hypnotic element. While it’s normally connected with Fantasy genre, sometimes it’s Horror, which this is a little closer to. I implore you to read it, share it and comment on it. It will soon be available as a free e-book.